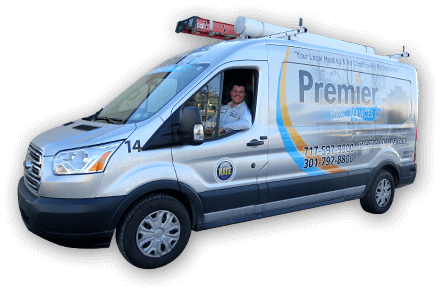 Premier HVAC Services is a heating and cooling company you can trust for excellent service throughout Hagerstown and South-Central Pennsylvania. Our HVAC services are extensive—whether you’re looking for installation of new equipment or routine maintenance, you can’t go wrong when you work with us in Hagerstown, MD. Look to Your Local Heating & Air Conditioning Professionals! We want our customers to have the peace of mind that we will be there when they need us the most. We're here to guide you through the process of building your perfect home comfort system. The technology of central cooling for homes is always advancing—and we always keep up with the latest innovations! Premier HVAC Services in Hagerstown carries high-end brands, so our customers can enjoy superior cooling and energy efficiency. And if you’re ever up against a major cooling emergency, you can reach us any time of the day or night for repairs. We’re equally committed to the finest in-home heating systems for our customers in Hagerstown, MD and throughout South-Central Pennsylvania. We install and service furnaces, heat pumps, ductless mini splits, dual fuel systems, and can perform oil-to-gas conversions. Our fast repair work and regular maintenance services will keep your home warm. Comfort also means having the best quality air circulating through your house. If you’re concerned about your indoor air quality, schedule service with us. We’ll find out what will best do the job to clean your air without raising heating and cooling bills. You’ll never have to sacrifice quality for price with us. We recommend arranging for a service program with our professionals. 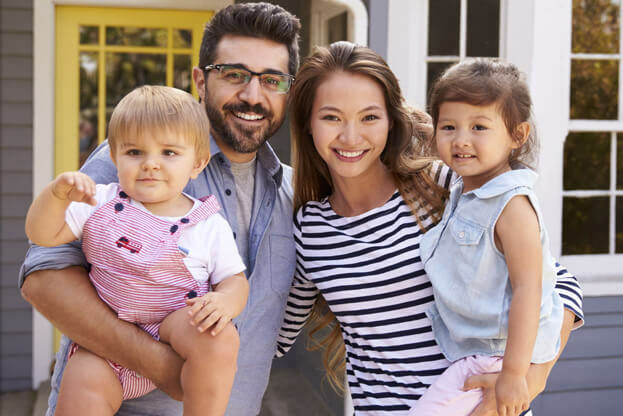 There’s nothing better for your HVAC system than to have routine preventive maintenance from skilled technicians—it means fewer repairs, longer system life, and higher efficiency. Along with the regular inspections and tune-ups, you’ll receive exclusive discounts on parts and labor.